What makes Moju even more unique is that the moment is viewable from any angle and in any order based on how you flip your phone. 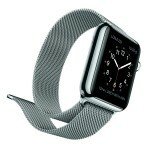 Better still, existing photos and videos can be imported, and easily converted into interactive Mojus. This week, Moju 2.0 was introduced. The latest update features a new UI, and includes two new features: real-time Moju Chat and Moju Flashback. Moju Chat allows you to send private messages to other Moju users and receive push notifications. This means you can now send Mojus to select people, rather than across your entire Moju network. With Moju Flashback, past moments from your timeline will occasionally show up, allowing you to enjoy last year’s vacation or your child’s previous birthday. Capturing images is no longer the problem. People carry cameras around everywhere they go. Kids are born and their whole lives are recorded and documented. The problem then becomes that there are so many photos, we never look at them. There is too much data and noise. We are so easily able to preserve and record our memories that it becomes difficult to consume them. 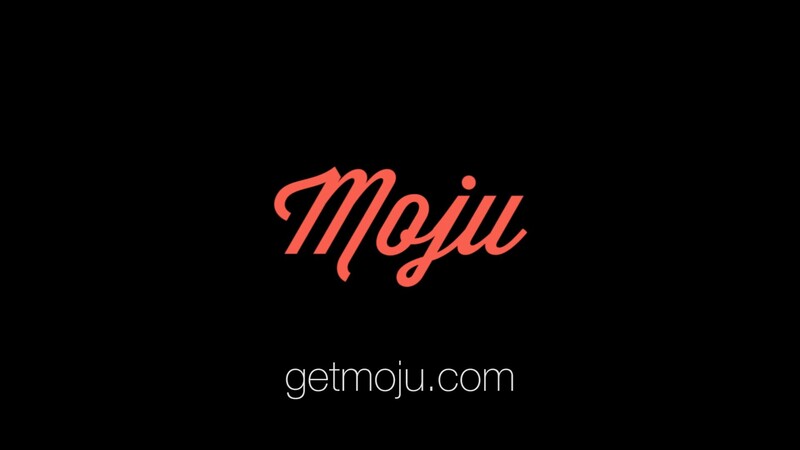 Moju is one of those apps that has been flying under the radar, and one that comes highly recommended. 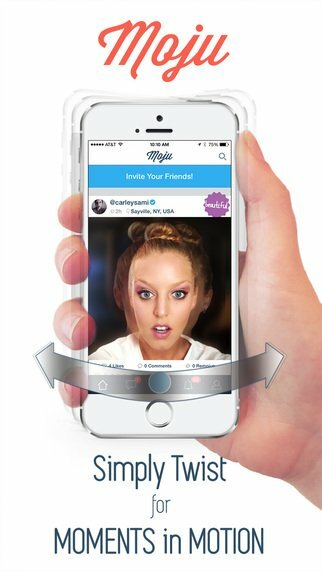 If you’re looking for a new way to share life’s moments, Moju could be for you. The free app is available for download on the App Store.